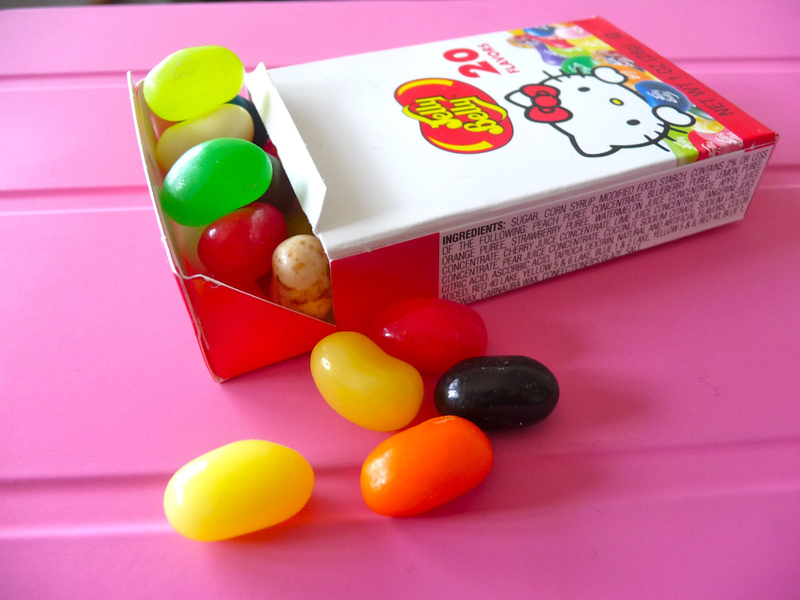 So I’m not really a jellybean person. 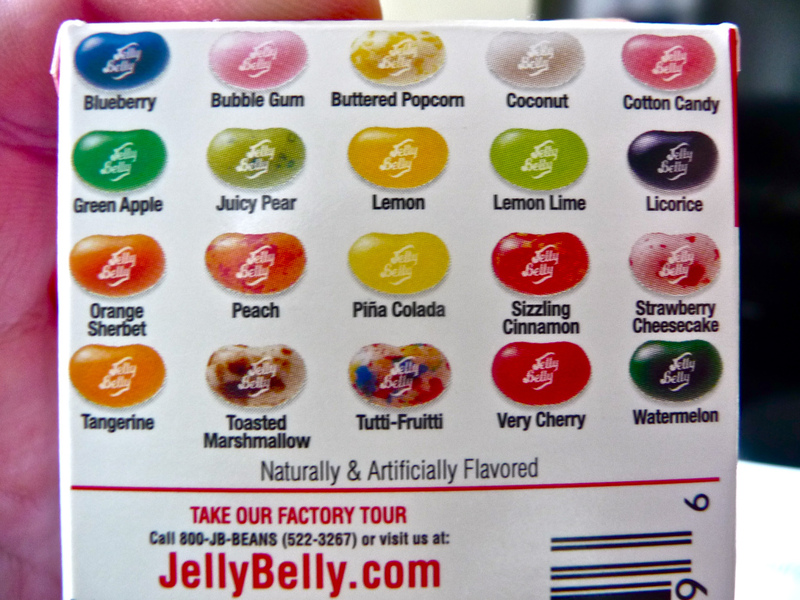 They’re not that sweet for me (although I like them being gummy-like) and I’ve had past experiences of just choosing some of the most disgusting flavours out of the bunch. I’ve always loved Hello Kitty because I’m that girly girl who loves tea parties and cute characters with no mouths (seriously why does she have no mouth? no wait. 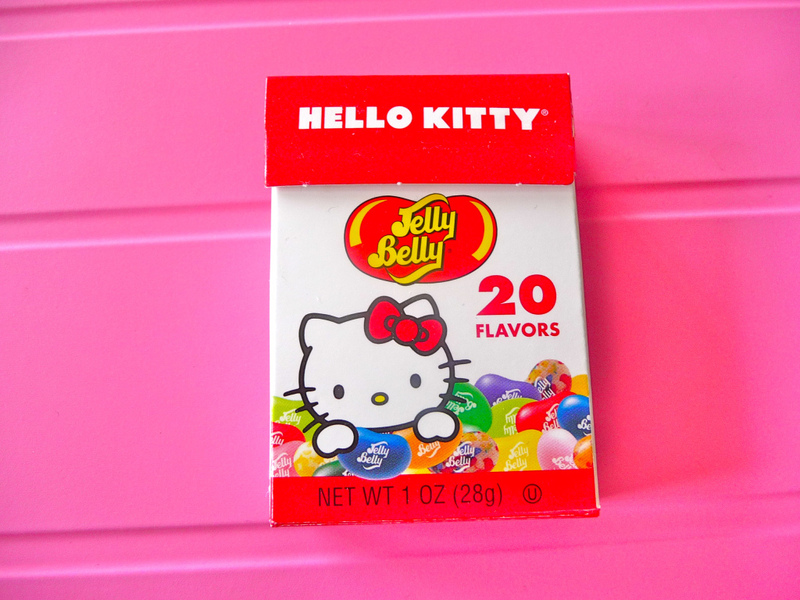 I used to watch a Hello Kitty cartoon series and she had one. 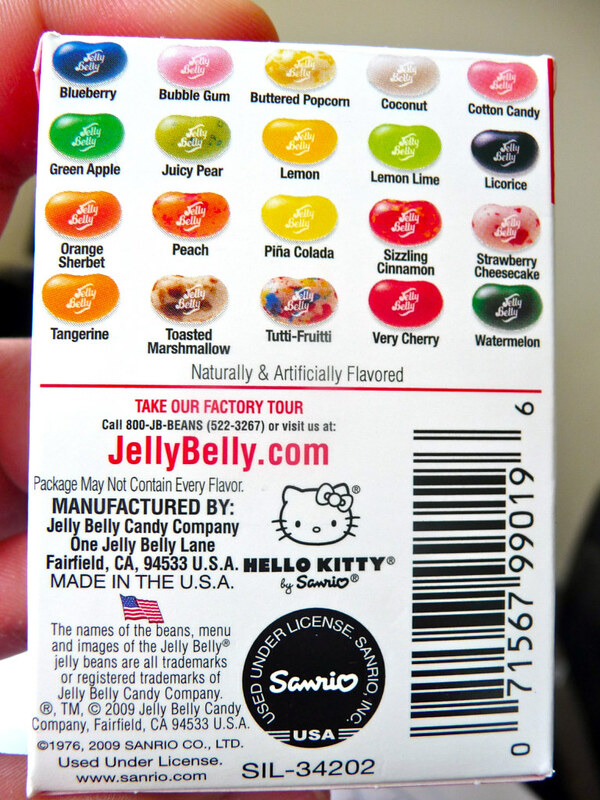 I guess just out of necessity they had to put that in because Hello Kitty a la Mr. Bean might not work so well with the image? haha). 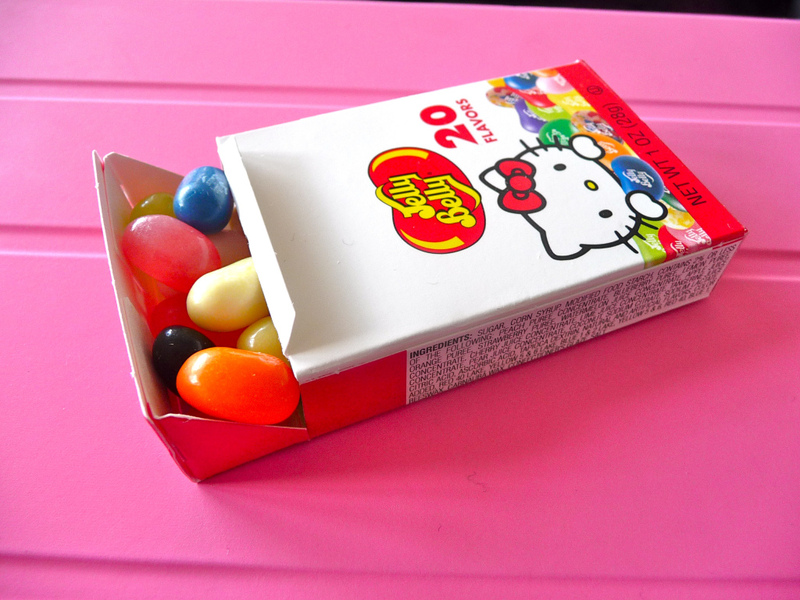 Anyways, Hello Kitty jellybeans…This brand isn’t actually bad, I only hated one flavour out of 20. My sister got them for me from The Candyman a cute little shop full of amazing, random candy in Mt. Eden here in Auckland. I used to live near Mt. Eden shops that almost everyday I would pass by that candy shop. I still live quite near the area but not a comfortable walking distance from the shops (maybe I should start jogging again…just to go there, but..too freaking lazy). Anyways, there you go a little update to revive my blog a little. It’s kinda funny how I have this post on just jellybeans haha but between preparing for exams, applying for postgrad and being addicted to Rugby World Cup 2011 there hasn’t been a time for me to take pretty pictures of food haha.